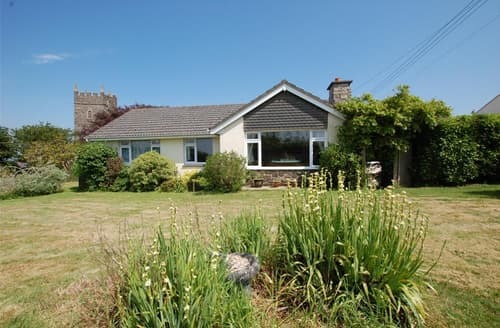 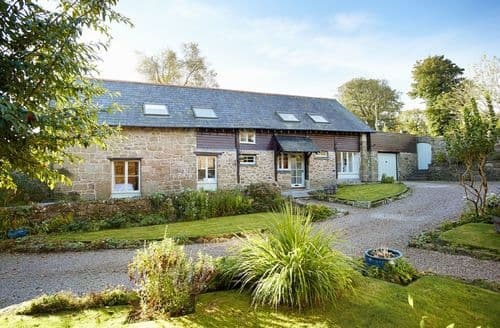 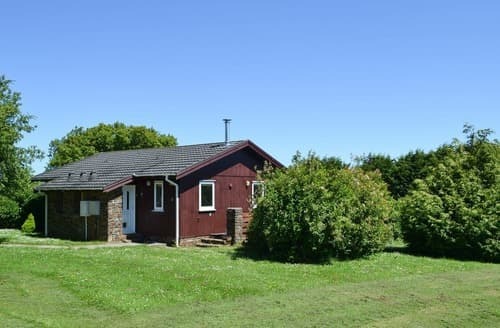 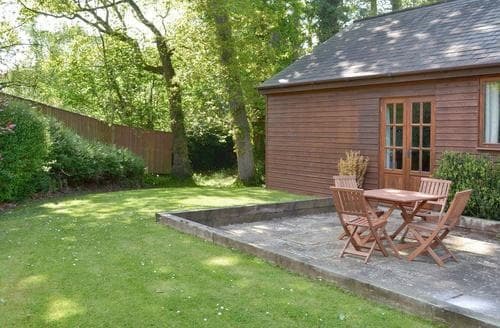 This detached property has a rural setting but is within easy reach of the coast and its many beaches and resorts. 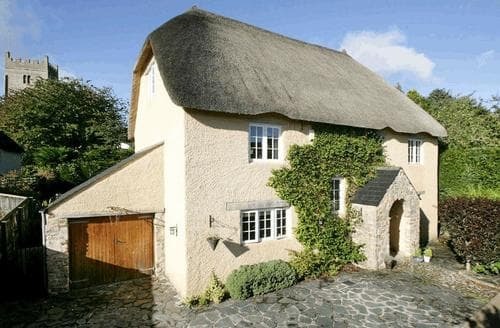 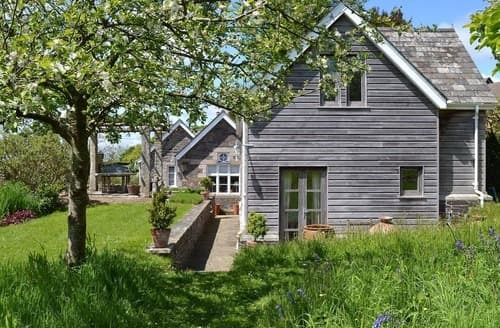 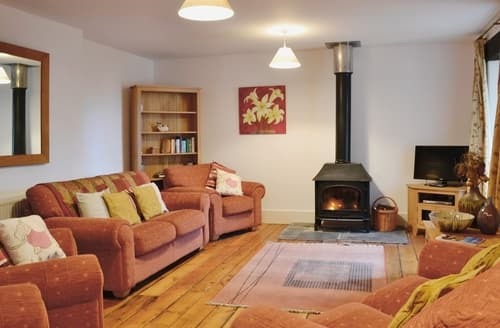 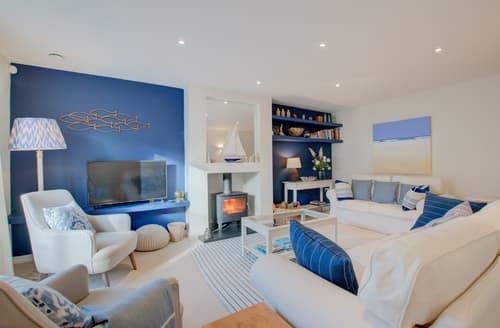 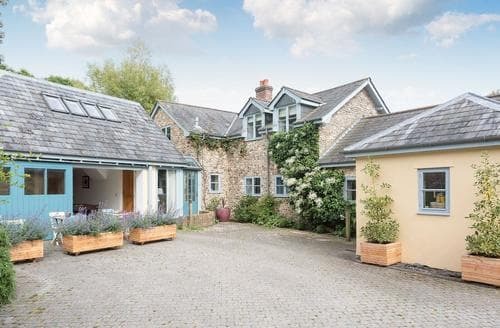 Contemporary yet characterful cottage, with stunning sea views. 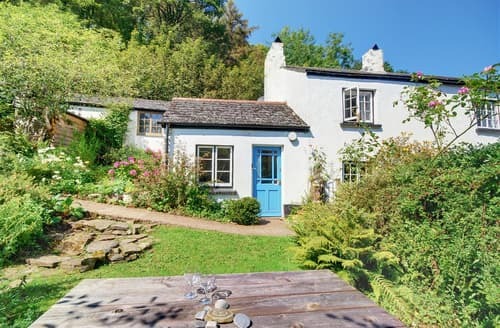 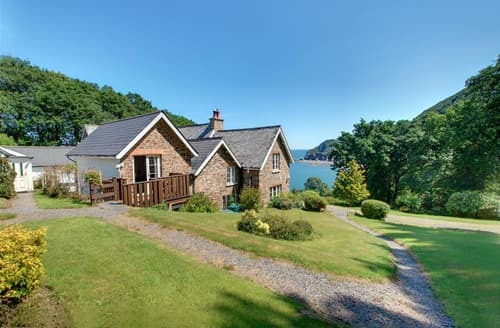 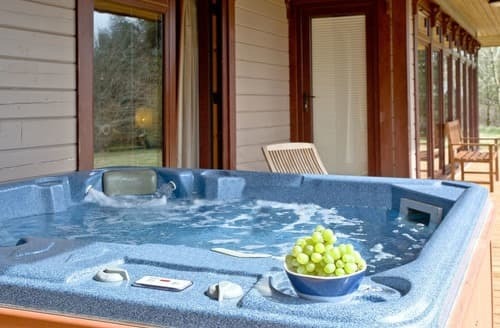 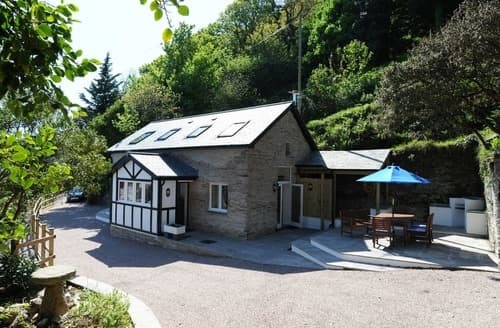 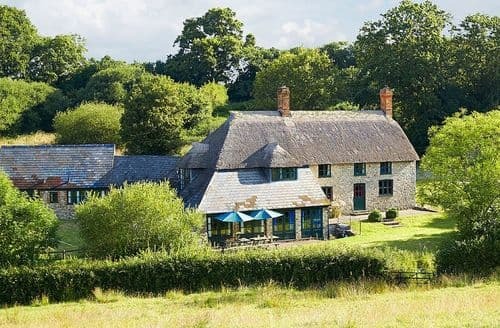 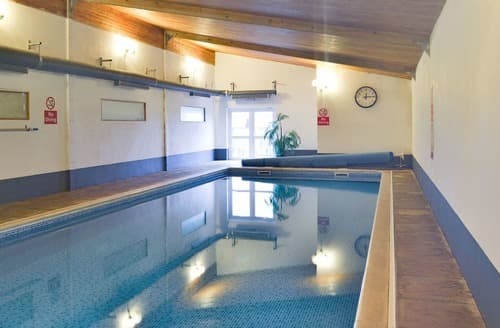 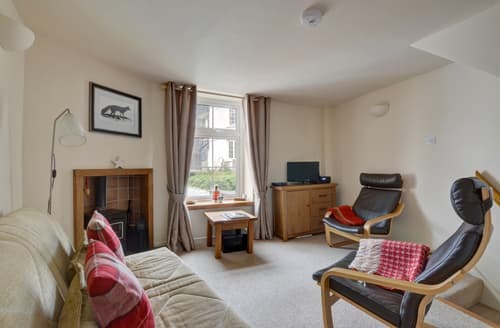 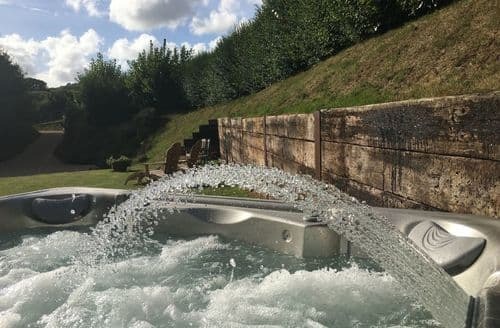 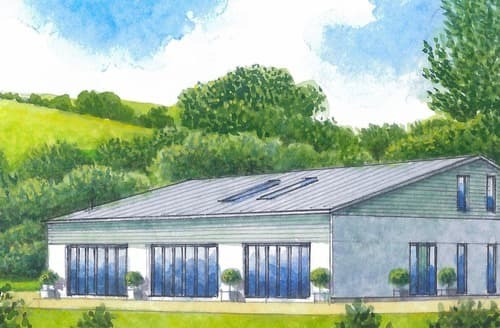 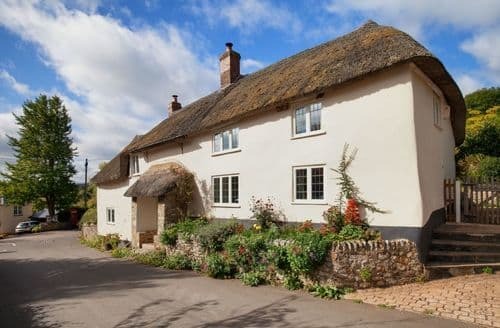 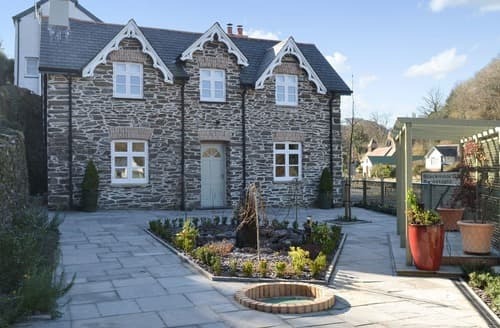 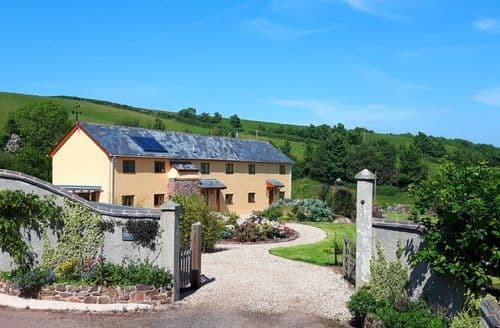 This is a great place for families and couples to stay and explore Exmoor and North Devon’s attractions including National Trust properties, beaches and castles. 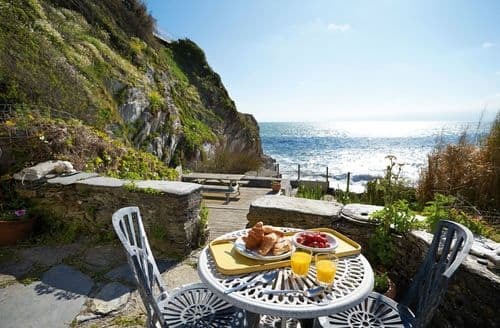 Explore the unspoilt coast and countryside of south Devon with its three Areas of Outstanding Natural Beauty.